A good rule of thumb is if would not eat it then you should not feed it to your chickens. Common sense should be your guide in treat selection and making. The type of foods we require to maximize our own health are the type of foods we should consider when spoiling your chickens. homestead-and-survival.com share a list of 25 homemade natural healthy treats that are good for feeding chickens. Your chickens work hard to provide you a source of eggs and maybe even some meat for food. 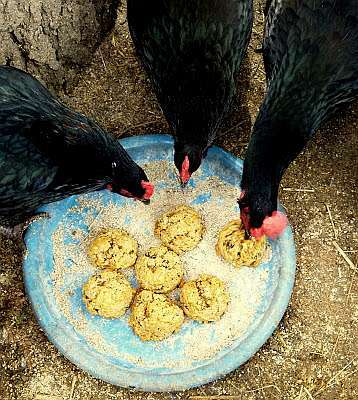 One way to show your appreciation is make your own homemade healthy treats for chickens. 1. Make some fresh oatmeal balls as a healthy treat for your chickens. 2. Use some fresh eggs to make scrambled egg pops for your chickens. These pops are perfect for those hot summer days. 3. Mix fresh fruits and veggies with cottage cheese or yogurt to make a tasty treat for your chickens. 4. 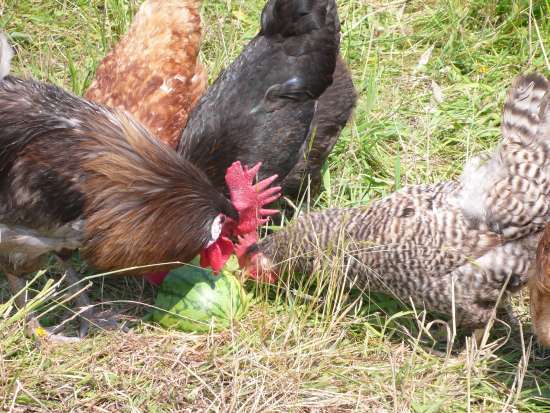 A superb treat for your chickens is some leftovers from a healthy meal. 5. 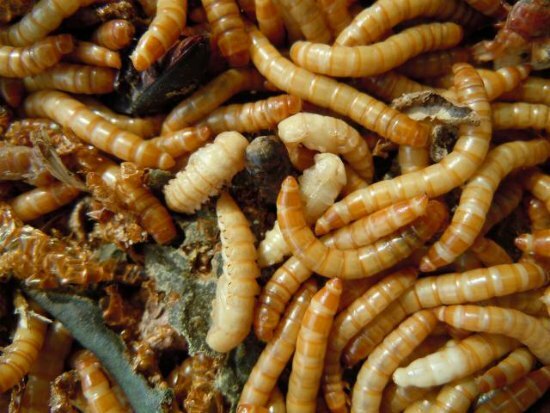 Farm your own or buy a package mealworms with these instructions to give to your chickens as a healthy treat. 6. 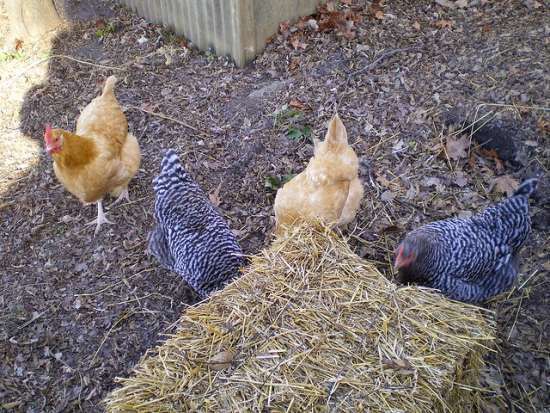 A bale of straw is a great item to have to keep chickens from becoming bored. 7. 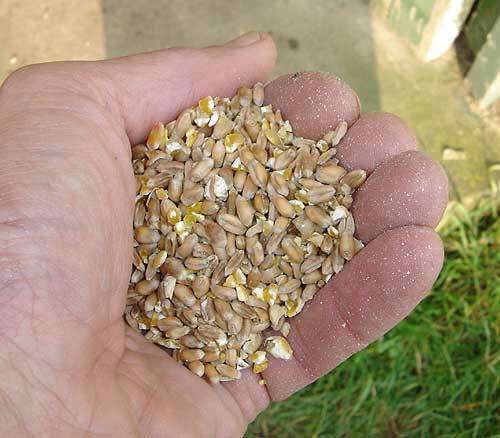 Mix some corn with food pellets when feeding your chickens. Non-GMO corn is best. 8. 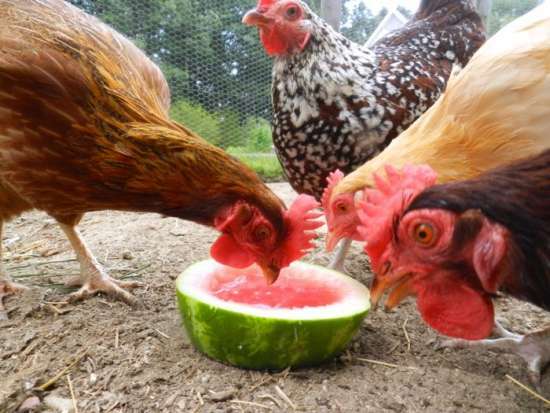 Watermelon contains a lot of minerals and is a perfect treat for chickens. 9. Make a Chickens’ Soup to give your chickens as a nutritious treat. 10. Cut up leftover pumpkins and make a Pumpkin Pie. 11. 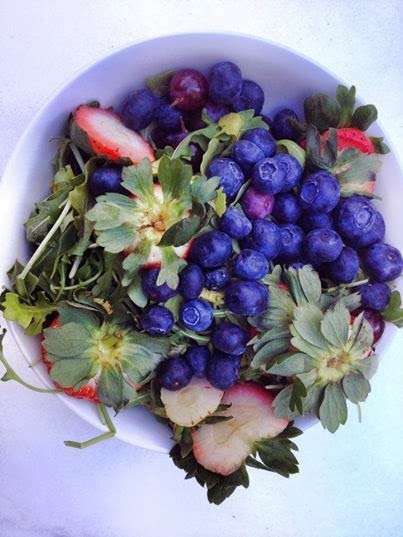 Collect edible weeds or alfalfa from your garden to make a protein treat.